Imagine a three-dimensional image on a tablet screen. Google (NASDAQ:GOOG) (NASDAQ:GOOGL) is working on it. Google’s newest tablet will include advanced 3D imaging. The tablet is a part of Project Tango, Google’s foray into more real life dimensions on the screen for 3D mapping and other purposes. Just imagine Google Maps in Street View, but less flat. Project Tango operates under Google’s Android umbrella. CNET reported in February that a 5-inch Android prototype was part of the project. Whether this new 7-inch tablet is merely an enlarged screen or new product is unclear. How exactly it will be used is a mystery, too, as 3D technology on smartphones and tablets is currently very limited. It may be for potential future projects, so it may require a wait before tablets and apps advertise 3D as a feature. “The technology is ahead of the applications,” Rajeev Chand, head of research at Rutberg & Co., told The Wall Street Journal. One area where current 3D technology gets some use is in gaming, specifically of the virtual reality. Recently, Facebook (NASDAQ:FB) purchased Oculus, the company that developed the Oculus Rift helmet for computer use. Sony (NYSE:SNE) is developing its Project Morpheus for use with the PlayStation 4. As game apps are highly popular and profitable, it’s a possibility that some of the technology could be applied to something like a game or series of games. It could create an obstacle course based on the layout of a house. CNET’s piece on the tablet also provided suggestions how it could be used, such as for measuring the dimensions of a room, helping impaired persons and, of course, gaming. While 3D is how we perceive the world (minus the time element), it is challenging to recreate. Presenting multiple dimensions on a screen in particular has always been tough. Movie theaters that show 3D films use glasses to aid in the process of adding a third dimension for viewers. Oculus and Sony rely on headgear to provide a visual and sensory experience that tricks the mind into thinking it is in a 3D world. On the tablet, it sensors on the device will help capture the information needed to create a 3D experience, whether it be a game or measuring dimensions of a living room. The technology that will capture this information will include two cameras on the back of the tablet, infrared depth sensors, and advanced imaging software. That information will be translated into the device for future use. 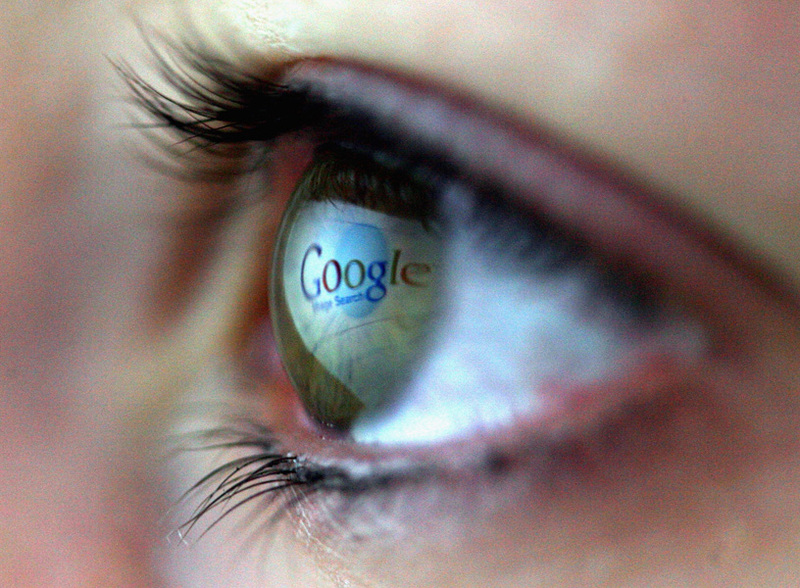 Google eventually plans to bring this technology to smartphones. It would definitely give the Android platform an advantage over Apple’s iOS and other smartphone competitors. As it’s Google behind the technology, it could also be applied to a wide variety of applications considering that Google has a lot of projects and apps. But first, its goal is tablets and smartphones.